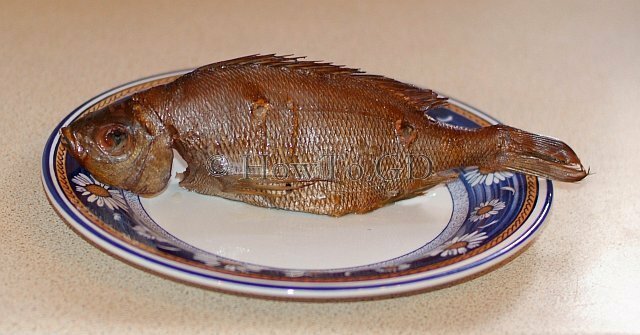 Black Seabream (Spondyliosoma cantharus) is a medium sized thin fish, which is usually cooked over the charcoal. However, this fish is additionally suitable for hot smoking. 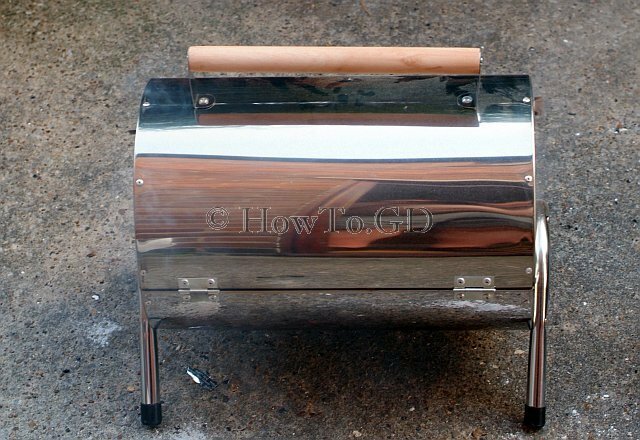 In this article I will explain how to smoke Black Seabream in a small home smoker, made from a drum barbecue. The main idea of this technique of cooking is to keep fish in a hot smoke produced by wood for 10-15 minutes. The unique taste of the smoke from the wood will infuse into the seabream fish, resulting in delicious results every time. 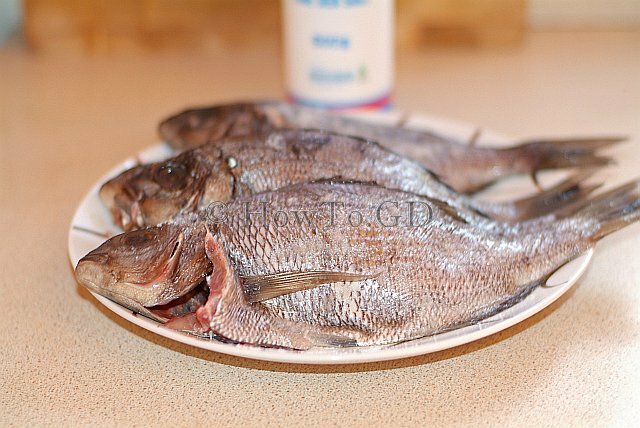 Black Seabream, one medium fish per portion. A few thin slices of dry aromatic wood (cherry, oak, etc.) or an equivalent amount of wood chippings. Descale and clean the fish and remove gills. 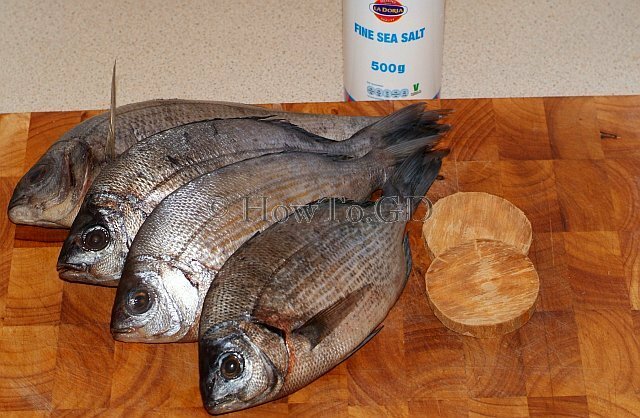 Sprinkle each side and internal area of the stomachs of the Seabream with plenty of sea salt. Leave it for 30 minutes to allow the salt to absorb. 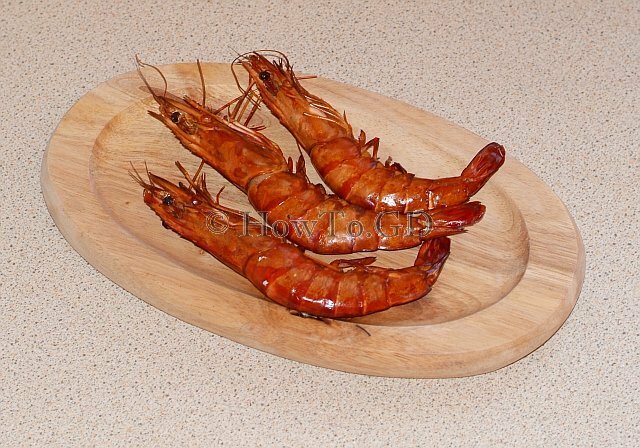 After 30 minutes, in cold water wash away the remaining salt left on the surface. 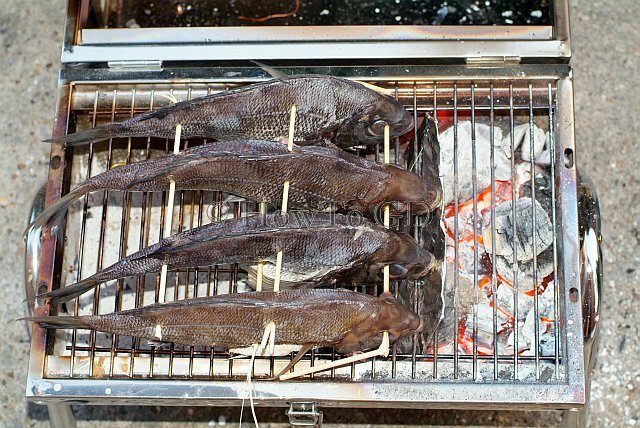 Place fish into the preheated smoker in a way that they do not touch each other, for example by skewering and spreading them out on bamboo skewers. Once the charcoal is red hot, add the aromatic wood to the charcoal and seal the smoker. Keep it closed for approximately 15 minutes. Occasionally check the doneness by piercing a fish body with a bamboo skew. When the meat turns soft all way through, serve and enjoy. It is better to split all wood for smoking into two parts and use them step by step – use the first half when setting up the smoker and add the second half midway through cooking. 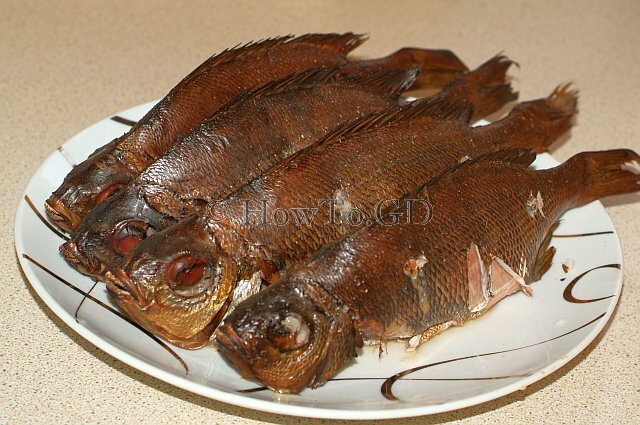 This hot-smoked Black Seabream can be consumed hot or cold. Do not reheat this smoked fish, consume cold.